Founded in 1994, KITTLE’S FLOORING, KITCHEN AND BATH provides high-quality hardwoods with top level service and installation. With over 23 years of experience, KITTLE’S FLOORING, KITCHEN AND BATH offers an attractive range of hardwood. Moreover, our selection of products is constantly growing and our professional team strives to meet your every need, ensuring total satisfaction. We offer an attractive range of hardwood. Based in Cooper City, KITTLE’S FLOORING, KITCHEN AND BATH prides itself on delivering professional hardwood floor installation services. Our passion and enthusiasm is second to none. 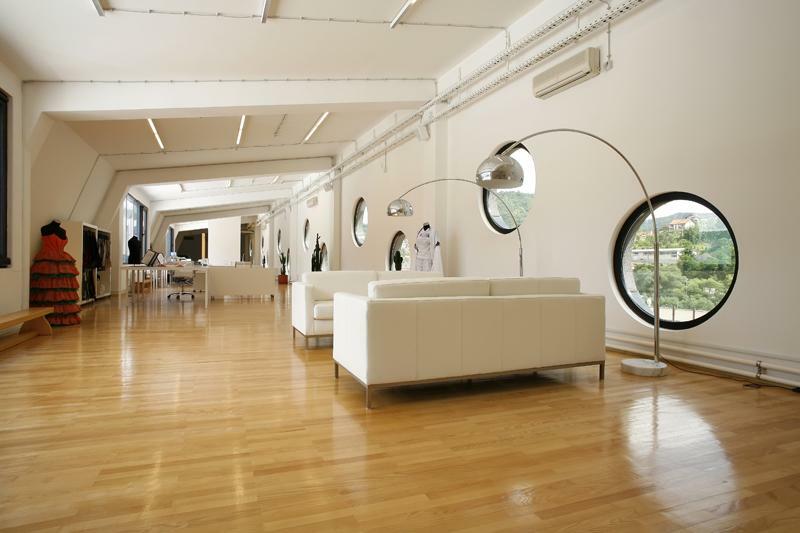 From residential to commercial properties, we are dedicated to providing a perfectly fitting floor every time. We provide a perfectly fitting floor every time. 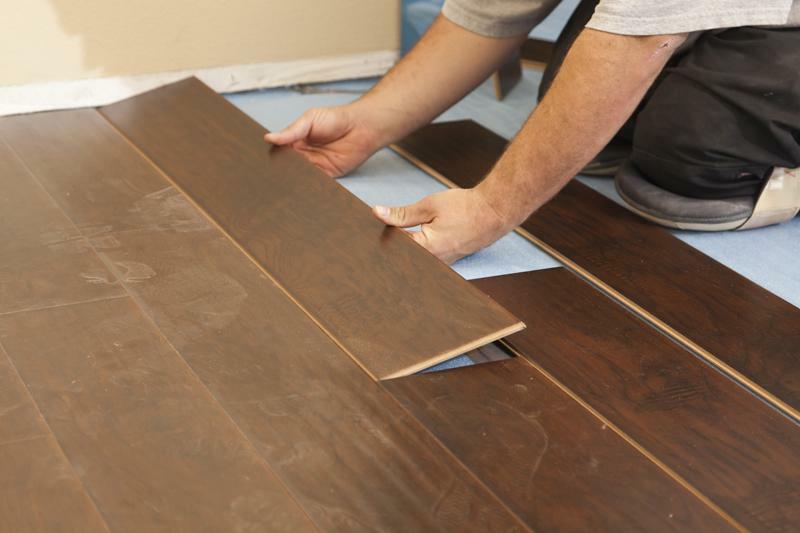 Based in Cooper City, KITTLE’S FLOORING, KITCHEN AND BATH provides premium quality laminate flooring and unparalleled installation services. 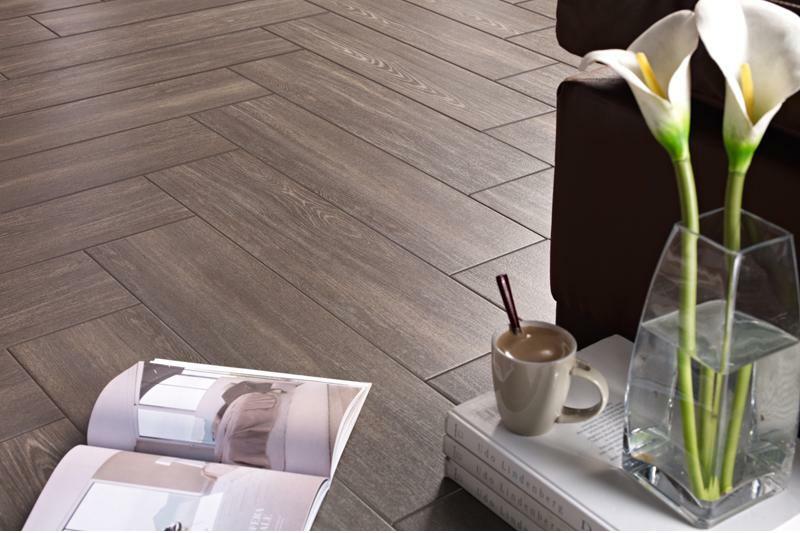 At KITTLE’S FLOORING, KITCHEN AND BATH, we offer a wide range of laminate floors along with high-quality installations. 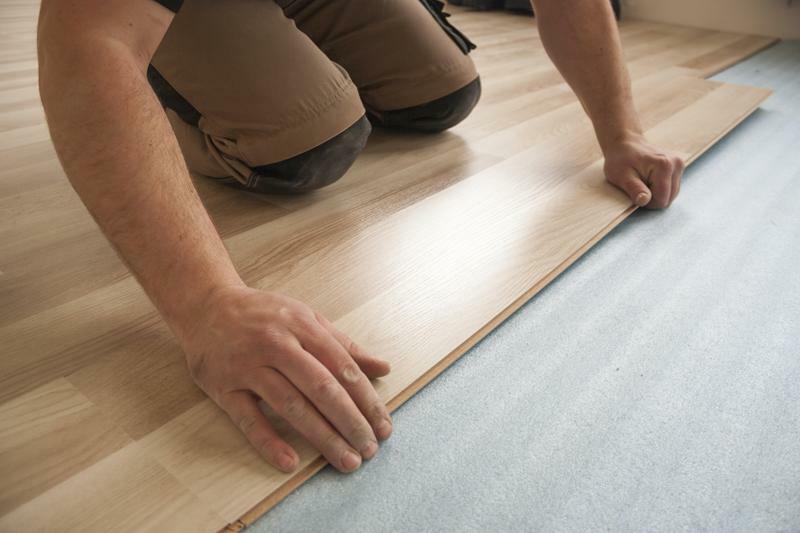 Combining the latest floor installation techniques with years of experience, our trusted team delivers high-quality services, from start to finish. Our goal is to provide results that are both appealing and functional. Get in touch today! Laminate flooring offers a flexible, durable and resilient surface for any room, be it in your home or office. 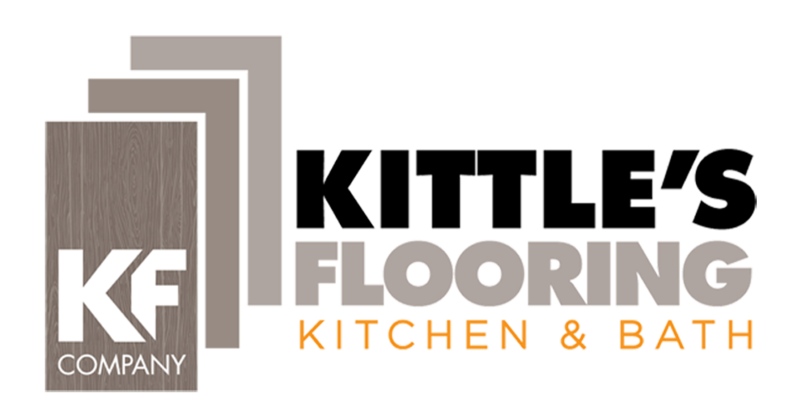 Established in 1994, KITTLE’S FLOORING, KITCHEN AND BATH offers customized laminate floors to both commercial and residential customers. Passionate about flooring, we have developed an unrivaled reputation for providing high-quality flooring along with unparalleled customer service. We aim to exceed your expectations!